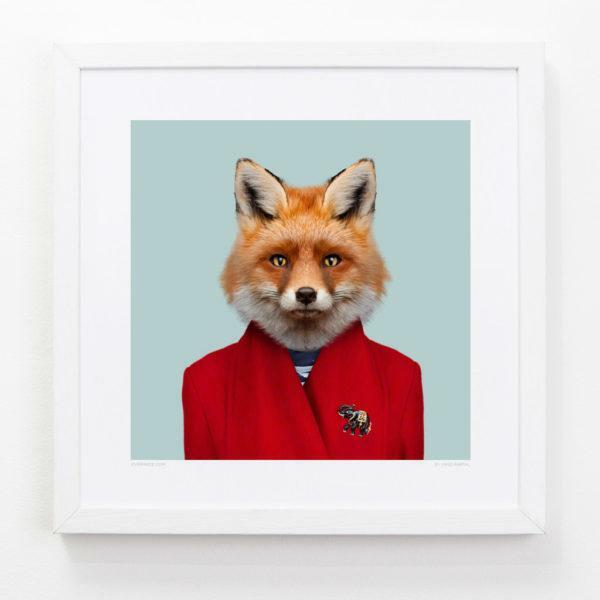 Fox Zoo Portrait Art Print. Bring a taste of the wild home with you, as each animal presents their own unique character in this rather amusing collection of Zoo Portrait Art Prints by Yago Partal. 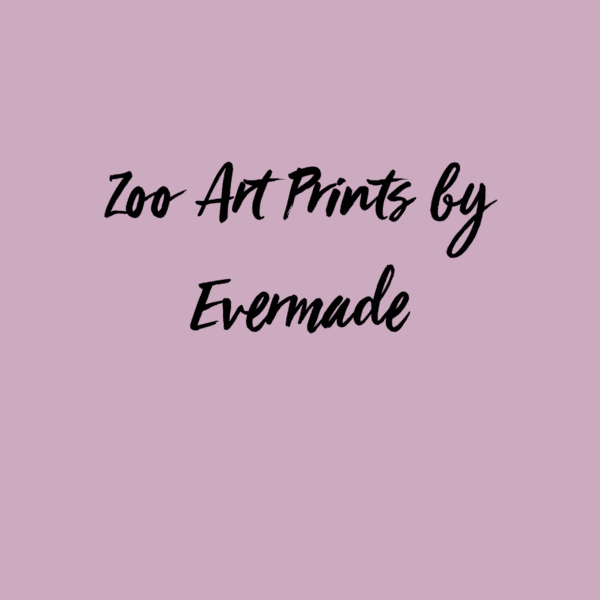 Available in 2 sizes – unframed. Please select from drop down menu.